Glance of temptation. 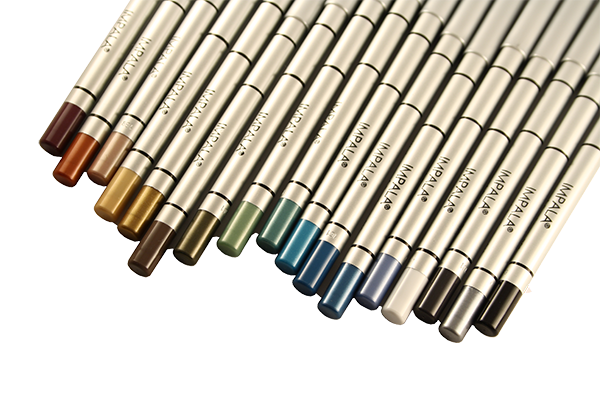 Soft long lasting, waterproof pencils of IMPALA Cosmetics provide gentle care for the delicate skin of your lids. Give brightness and temper of your glance.